The things I love about Morgantown have everything to do with where I am in the US. I love the mountainous state I live in, and enjoy the places I can be in a few hours. 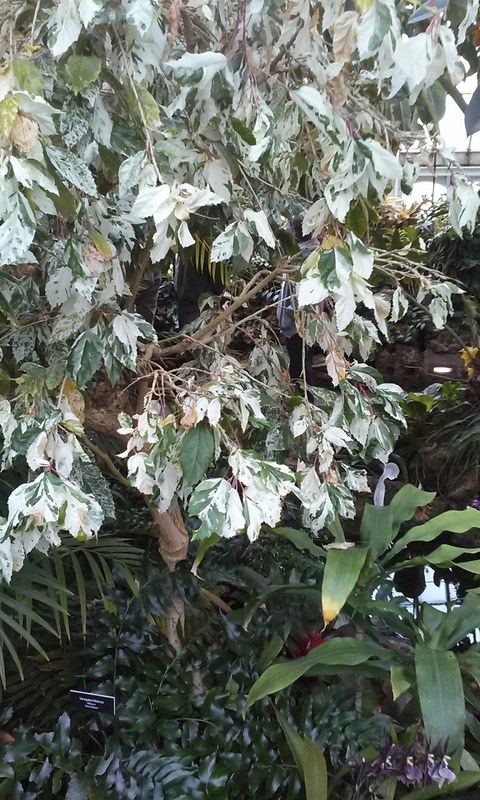 This spring my husband and I found ourselves at Phipps Conservatory in Pittsburgh, where Spring was in full bloom. My husband is a part of the design team working on the Spring Show for 2016. Since laying my eyes on this variegated hibiscus, I haven’t been able to stop thinking about it. 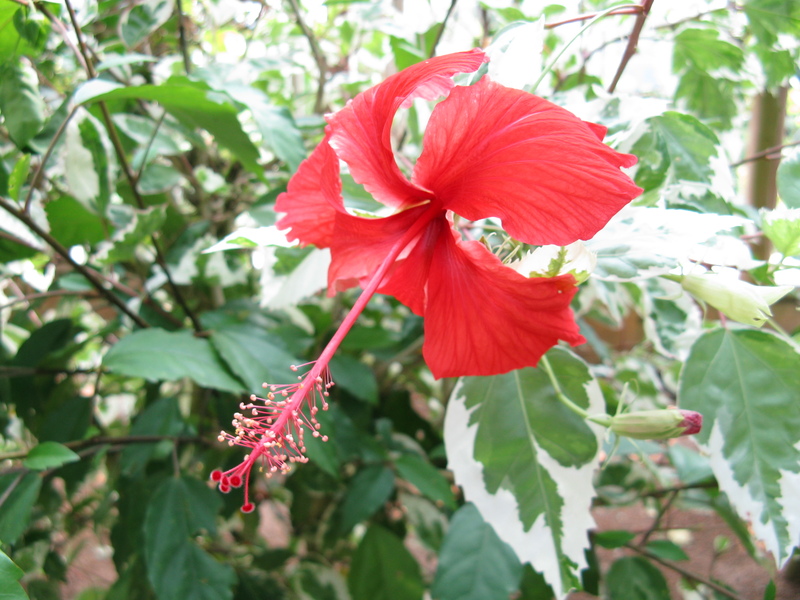 I found this image off of Wiki, which shows the part of the plant I most enjoy -the leaves. I encourage you to enjoy where you live, beginning right now. 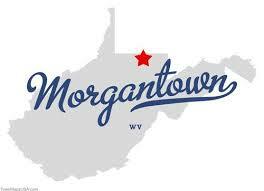 I love Morgantown image from here.